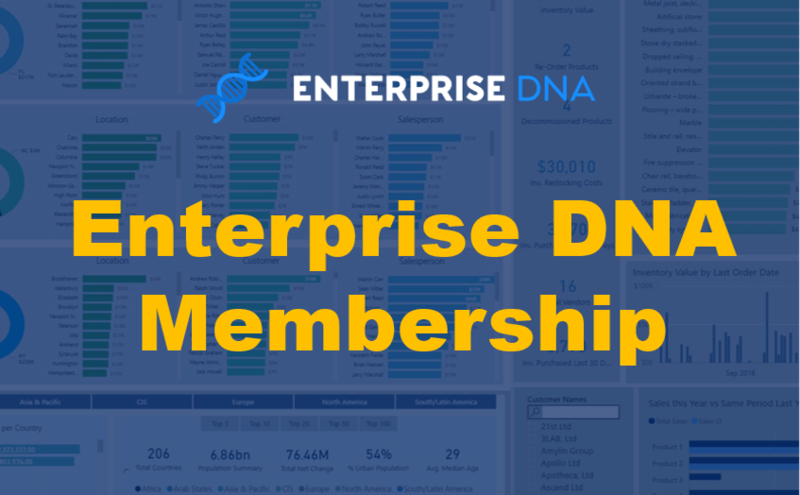 Another month and another course release into Enterprise DNA Online. As many of you already know I’m a huge fan of scenario analysis techniques in Power BI. Out of all the analytical possibilities you have available to you when using Power BI, scenario analysis in my view can be the most powerful. Why do I believe this….well, the biggest reason is because it can be forward looking. It’s analysis which isn’t just looking in the rear vision mirror like 99% of reporting that goes on within organisations right now. This type of work historically has been quite difficult to achieve (especially within Excel), but within Power BI, by using your imagination you can really predict what may happen into the future if certain scenarios play out within your business environment. This is why I get really excited about what you can achieve here. Who wouldn’t want to test or ‘shock’ business variables to understand what your revenue or profitability might be? 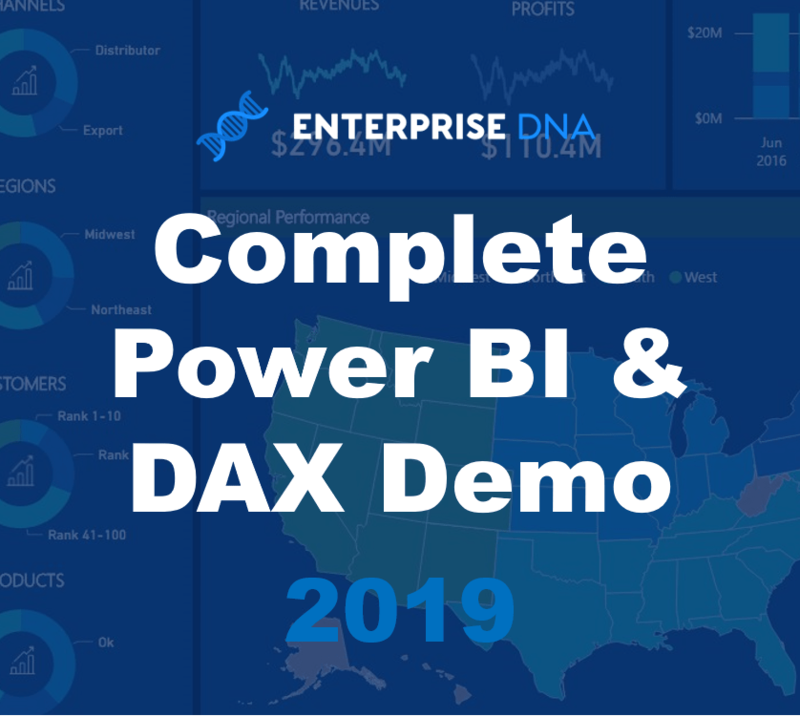 Now to actually build up this type of analysis inside of Power BI you need to have a really good understanding of lots of underlying theory and development techniques, around the data model, DAX calculations and a few other things. If you do and can overlay these scenario analysis techniques to that, well, as I say it’s just your imagination which is holding you back. In this latest course, which is packaged into the Definitive Guide to Power BI bundle, I run through how you need to think and approach this type of analysis. I believe you need to really think deeply about the variables you are dealing with in your data and also what you ultimately want to achieve. The reason being is the implementation of the analysis can take you off in a few different directions in development so the more you can plan your model and formula techniques around your expected output the better. Within the course I also cover some unique techniques I’ve never touched on before. A concept I call scenario sequencing and how to solve for the most optimal outcomes are just two of them. 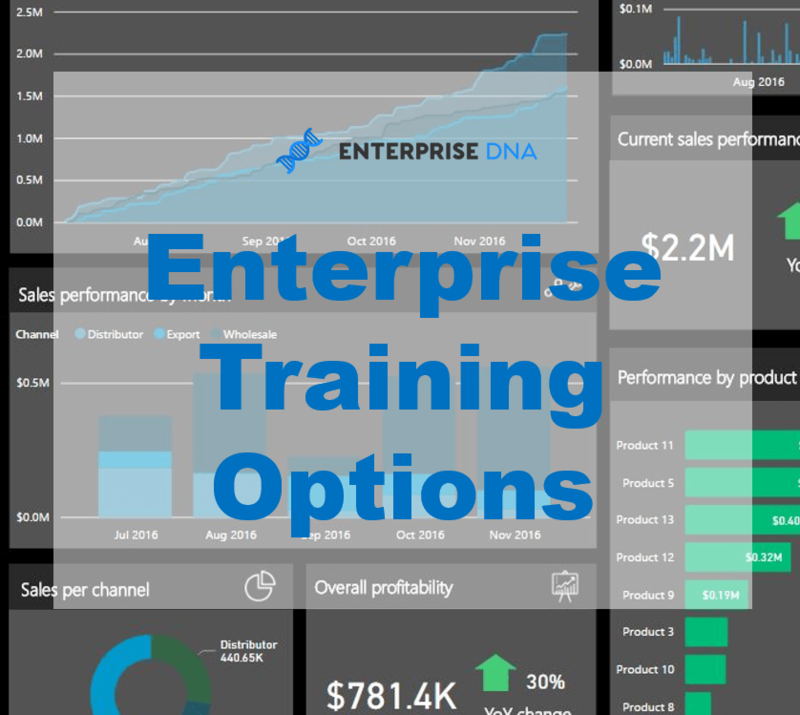 I believe if you can get your mind around these concepts and all the others I run through in the course content you really have unlimited analytical opportunities open up for you within your Power BI models. As mentioned if you have already purchased the Definitive Guide to Power BI bundle, this course is included. 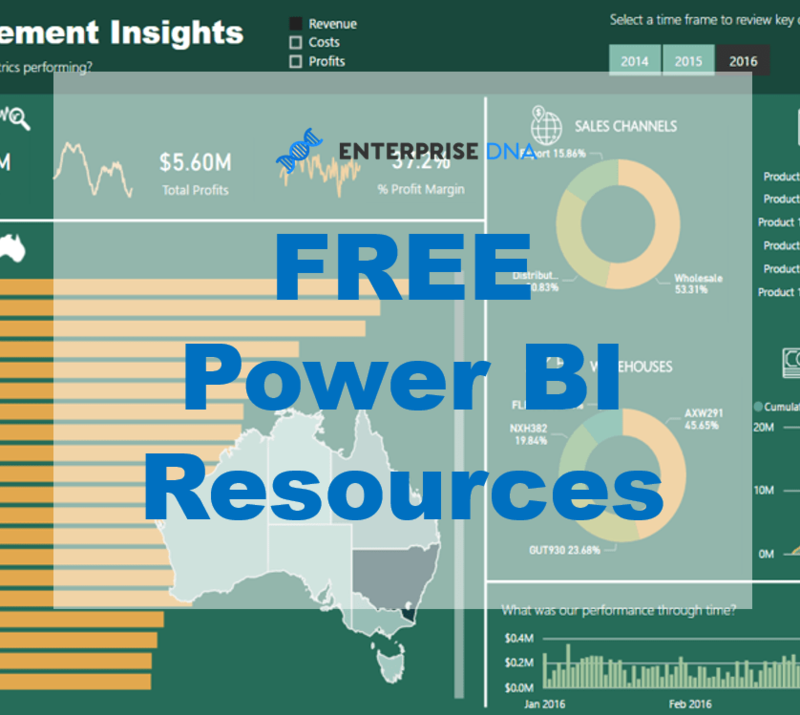 If not, you should certainly check out the bundle package as there is now an unparalleled amount of content and resources available focused purely on empowering analysts to become Power BI super users. Next up will be an update around another new course – Advanced Analytics in Power BI. Which I’ll be writing and review for in the coming days.